Here are this week’s top 10 straight from the Amazon Bestseller ranks. This week the category is potty training aids. 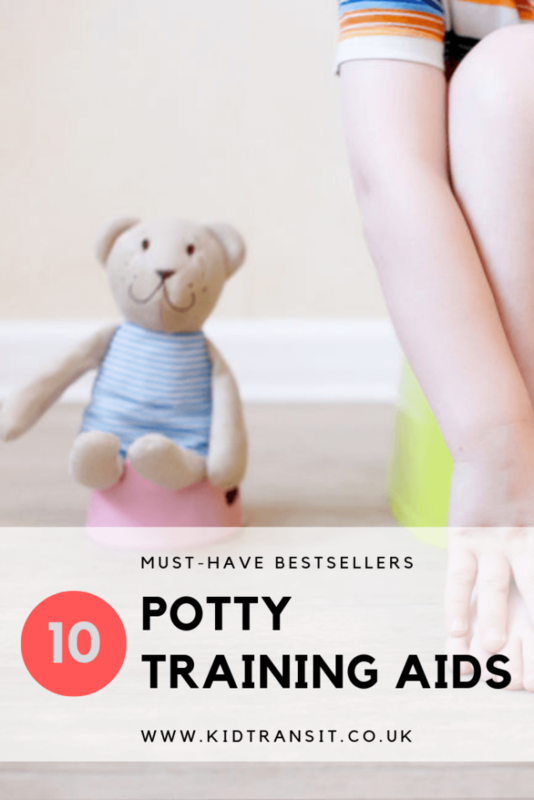 Potty training can be a difficult developmental milestone for both a child and a parent to navigate. Make it easier with some of these bestsellers. Keep things fun with different potty designs or step stools in their favourite character design. 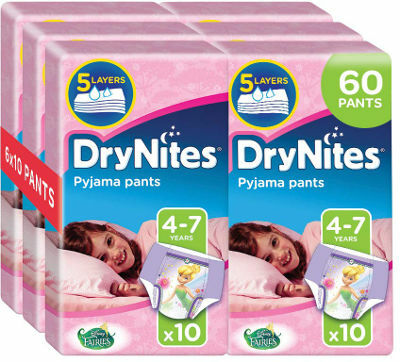 Keep your cool with a lot of wipes on standby and deal with overnight accidents using the best brand of pyjama pants. No surprises that a massive box of baby wipes is one of the bestsellers on Amazon for potty training! 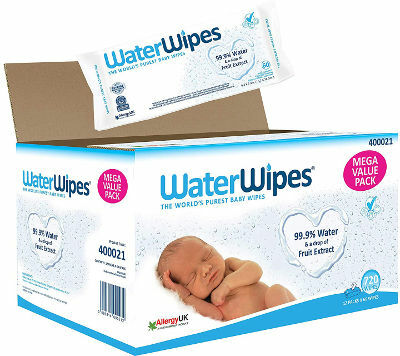 The amount of wipes that you get through seems unimaginable before you have children, after, you realise you’re keeping the firms in business. 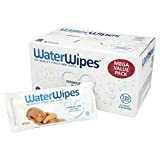 These ones from WaterWipes are super sensitive as they only contain water and a tiny drop of fruit extract to give the softest clean for your baby or toddler. Still useful when potty training to make wiping bums easier and cleaner, just remember not to flush them. When teaching your child to use the toilet, sometimes all they want is to be like mum and dad. Try sitting them on the My Size Potty which is basically a grown-up toilet but in miniature. Once they’ve done their business, the ‘flush’ even makes the right sound to reward their efforts! The bowl is easy to remove and clean as well. 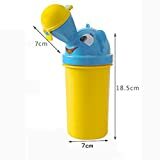 When you’re out and about or visiting friends and family and your little one is using a potty you don’t want to have to deal with a dirty potty to clean out or hunt around for a handy toilet to throw the contents down. These potty liners trap liquid in the pad at the bottom and keep any solids bagged for easy disposal when you’re near a bin. The liners are also biodegradable so you don’t need to feel guilty about adding to plastic pollution. Helping your toddler to use the toilet and wash their hands can be daunting for them to get the hang of. 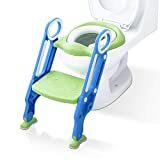 If your child is still only little they may need a double step stool so they can comfortably reach the toilet and the sink for cleaning up afterwards. This one has grippy pads on the steps and rubberised corners so it won’t move about when your child is using it. 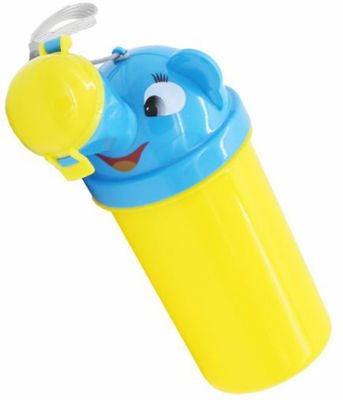 Having wee wees is a little bit easier for boys then girls, it can be even easier using this novelty potty. No need to sit down, just wee straight into the elephant’s trunk! Sure to encourage your little boy to have a wee instead of wetting their pants. The potty is easy to carry and quick to rinse out once it’s been used. Make potty training more fun by getting your child a potty with their favourite character. This Paw Patrol one is a big favourite with girls and boys alike. 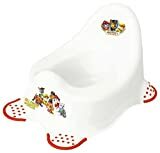 The potty is large and sturdy with extra feet grips so there’s no movement when your child sits on it. 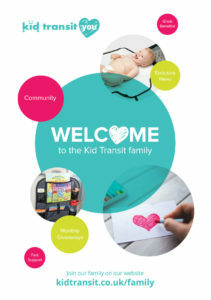 Quite often, kids will get to grips with using the potty or toilet quite quickly during the day. Overnight dryness is another matter and to a certain extent relies on the production of a particular hormone starting rather than ‘training’. 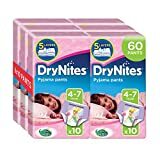 If your child is having regular nighttime accidents get some DryNites Pyjama Pants. They come in sizes from age 4 all the way up until 15 years old and have styles for all children. Discreet as well as leakproof they will give your child the confidence to have a good nights sleep. 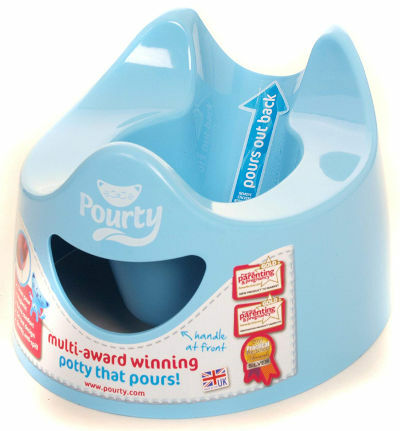 The Pourty Potty is a similar price to normal potties but has a brilliant added extra- it’s easy to pour! Such a bonus when potty training and having to empty any number of wees into the toilet after your toddler has been. 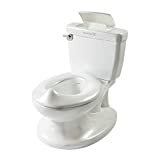 With a traditional potty, you have to get the tipping angle and speed just right to make sure it all goes down the toilet and doesn’t go all over the potty and the floor. 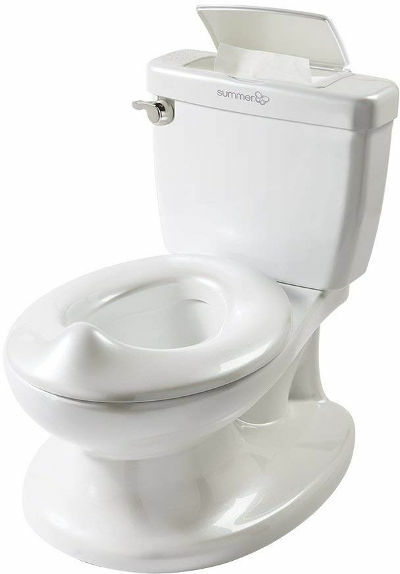 With the Pourty Potty, the back is indented to form a spout so you get everything down the toilet on the first attempt. 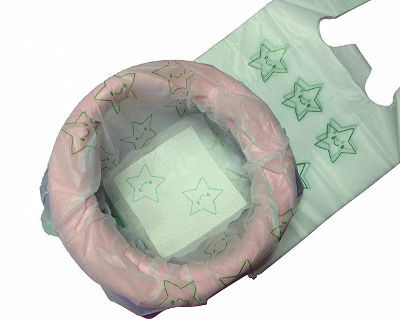 These bamboo liners/ wipes have loads of uses when dealing with babies and toddlers. 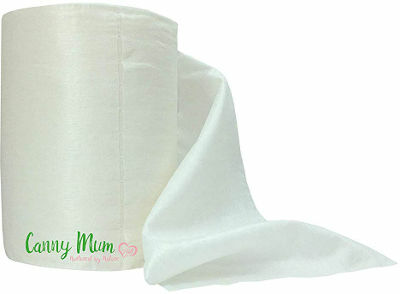 From nappy liners to wiping bums and faces as well as cleaning up spills. The bonus of these is twofold- they come dry on a roll so easy to store and no need to worry about drying (just dampen the wipe before use if you want it to be a wet wipe) and they are biodegradable so low environmental impact. 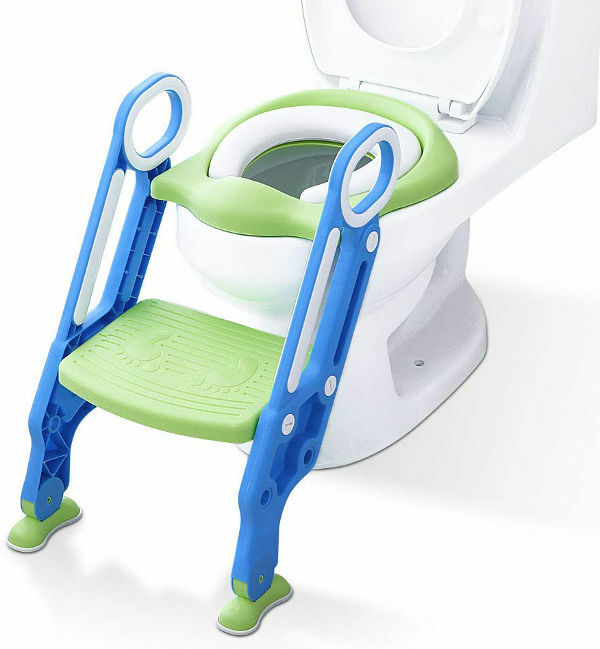 This ingenious potty training aid combines the step and the toilet training seat all in one. 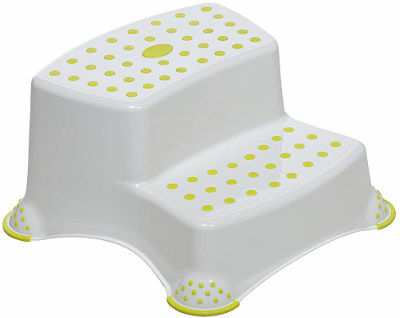 Flip out the step, place the seat part securely on the toilet seat and then your little one can easily reach the toilet. No-slip feet on the bottom of the step means you don’t need to worry about any wobbles. 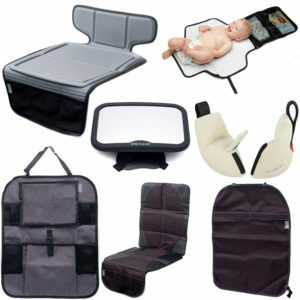 The step seat combo also folds for easy storage.